We still have a long ways to go until Nike’s Labor Day 2019 sale arrives. But you can scroll down the page to see the details from last year to get an idea of what’s likely to come. Enjoy! Updated on Sunday, September 2, 2018: Well, we’ve been waiting, watching and looking for Nike’s Labor Day sale to come but it looks like it won’t happen this year. We were expecting them to offer the same 25% off coupon valid in their clearance section (the same deal we also see every year on Black Friday). — Extra 25% off the lowest sale priced Converse shoes, gear and accessories with promo code TAKE25. Offer only valid on items found in their sale section at nike.com (excludes all regularly priced items). Sale ends September 3, 2018. — Extra 20% off the lowest make sale priced merchandise found in the Hurley sale section at nike.com. Similar to the Converse deal, only items in the sale section qualify for the discount, no full priced merchandise. Use code CUTBACK20 at checkout to apply the discount. Sale ends September 3, 2018. — College and university students in the US can take advantage of a 10% discount on nike.com. Once verified you’ll get a single-use promo code for 10% off your entire online purchase. If anything any other offers come up then we’ll updated this page with the details. Have a nice labor Day weekend! What are some of your favorite Nike’s on your Labor Day weekend wish list? Let us know in the comments (the comments section is located near the bottom of the page). 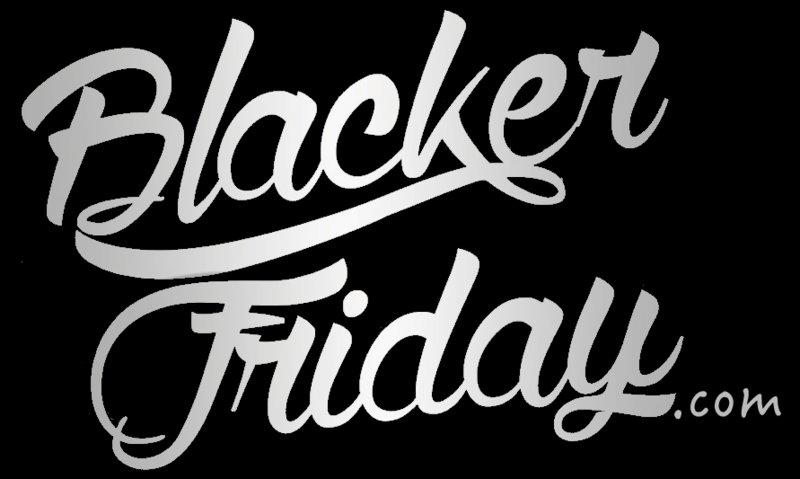 You don’t have to wait until Black Friday to pick up your favorite pair of Nike’s on sale. That’s because Nike’s running the exact same deal now over Labor Day weekend as they do over Thanksgiving weekend. Head on over to Nike’s site to to pick up an EXTRA 25% off all existing sale priced shoes, clothing and accessories. That means if you’re lucky you’ll save even up to 50% off the original list price on something you like. Just be sure to enter promo code SEPT25 at checkout to activate the savings. We’ve posted the official terms and conditions below so you can se what it’s all about. Remember that only items found on their sale page will qualify for the offer — It excludes anything non-sale/retail priced. Offer ends on September 4th, 2017 at 11:59PM pst. Nike just launched their Labor Day sale… and you wouldn’t even know it because it’s not advertised on their site this year (only their email subscribers were notified). This year their Labor Day sale is EXACTLY what we typically see over Black Friday: 25% off all existing discounted clearance items with coupon code FALL25. That means you’ll be able to save up to 40% off on some of your favorite Nike shoes and gear. Just be quick because you only have until Monday, September 5, 2016 at 11:59 p.m. PST to take advantage of the day. Oh, and remember that the discount only apples to clearance items so no discount is offered on any regularly priced merchandise. Find the nearest Nike retail or outlet store in your neighborhood.